It's truly as simple as that! When starting students on the piccolo for the first time, the number one reaction I get is: "Oh, Miss Kate!!! It's too loud!" Then, the shoulders shrug up to the ears, and the shrieking commences! The kiddos blow as hard as they can, thinking that that will make the high register speak, they tighten up as much as humanly possible to make the the aperture smaller, and they press and press against the bottom teeth with all their might. Then, lo and behold, they whack out a squeak, and the glass begins to shatter! The biggest problem with starting students on the piccolo is they try to play too high too quickly. With this technique, they are sure to play too loud, it will be uncomfortable, and they won't enjoy it at all! So, my approach is to simplify, relax, and try not to play piccolo differently than the flute. I love starting students on piccolo at the same time as flute, because they don't yet have an aversion to it being high and loud. Generally, if they start with the low register D on the piccolo, and pretend they are playing a middle D on flute, they can match the shape, speed, and direction of the air column, and go from there! I have them switch every 10 minutes, playing the same music on flute and piccolo. This way, they start off right, being comfortable with playing flute/piccolo interchangeably, which develops the technique on flute and piccolo evenly. In this way, the piccolo won't seem like such a huge change. By hearing only a small portion of the range of piccolo to start, the progression to the high register will happen naturally, with no fear! At this point, when they are ready to play in an ensemble, it is second nature, and not a foreign concept. 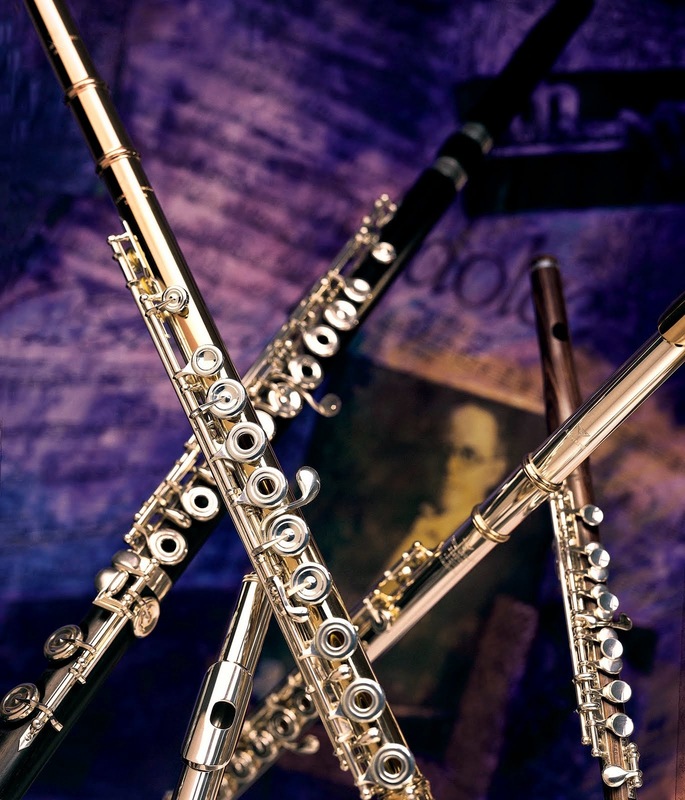 By slowly introducing the upper octave of the piccolo, the student's sound develops with no strain, pressure, or force. 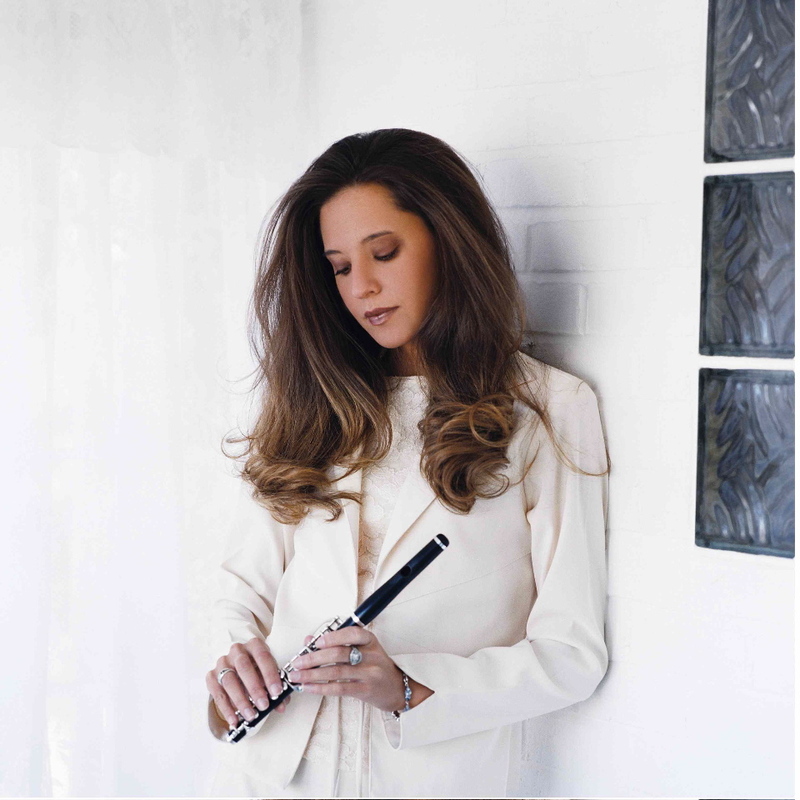 If it is a student who already has a firm grip on the flute, starting piccolo can be either natural, or disastrous. If it's as I stated in the beginning, it's important to have them ball up a ton of air in their mouth, and let as little out as possible. Again, it has been helpful for me to start with very simple melodies in the low register so they can acclimate themselves to the sound without trying to go for the high notes right away. The Moyse 24 Little Melodies work well for this. Have them play the melodies in the middle or top register of the flute, memorize what it feels like, with no pressure, tension, or force, and then play the same thing in the low register of the piccolo, maintaining that it should feel natural, supported, and relaxed. The result is that they're not scared of it, and they can hear actual melodies in the range that they are already accustomed to, without having to do anything differently. They may actually enjoy the low register of the piccolo quite a lot, and thus, the shrill aspect of the piccolo is put to rest for a while. Instead, the natural beauty, richness of sound, and melodious sonority is developed. Once they've got the tone under control in all octaves, and they're not afraid to play the piccolo as a melodious instrument, then have them jump into the much-loved "bird pieces," and let them have a blast with the chirps! Building the muscle structure in this way is not only safer for young players' ear drums, but it is a more natural progression in the magnified development of the muscles necessary to play with brilliant technique, and with a well-controlled, lovely tone.